Hey everyone, Jenn Engle here with you today! 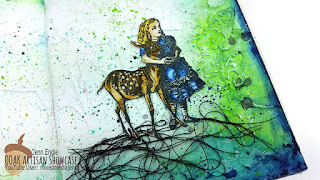 What an honor to be here on the OOAK Artisan Showcase Blog. 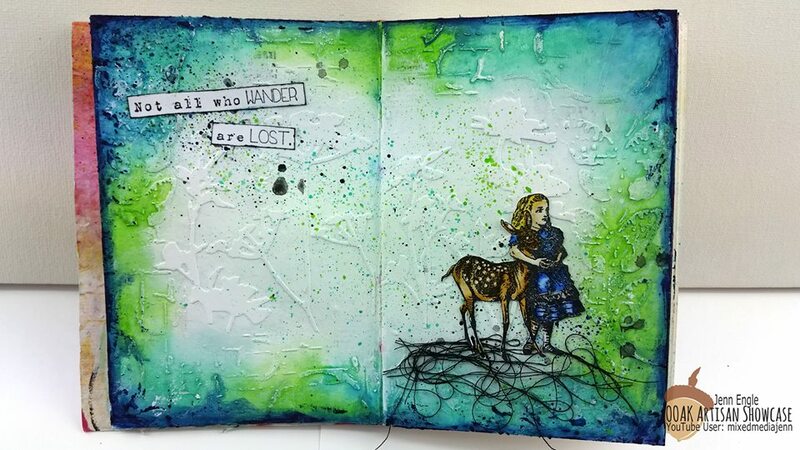 I’m a big fan of Shelley and the work she’s doing in the artistic community. 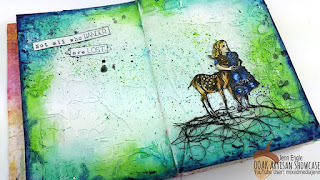 For my post today, I have an art journal page to share. 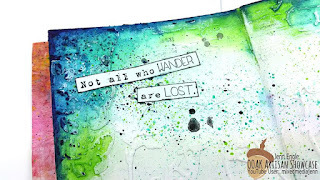 I recently got the new Dina Wakley Scribble Sticks and I am smitten! They are the perfect portable medium.You could really make a whole page using just them and a waterbrush. This page is pretty simple, just a lot of texture and the scribble sticks. 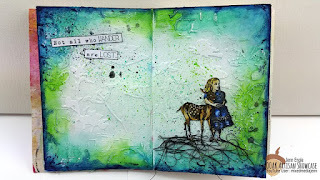 To see exactly how I made my art journal spread, you can watch the process video. I would love to hear if you guys have tried the Scribble Sticks and how you feel about them! 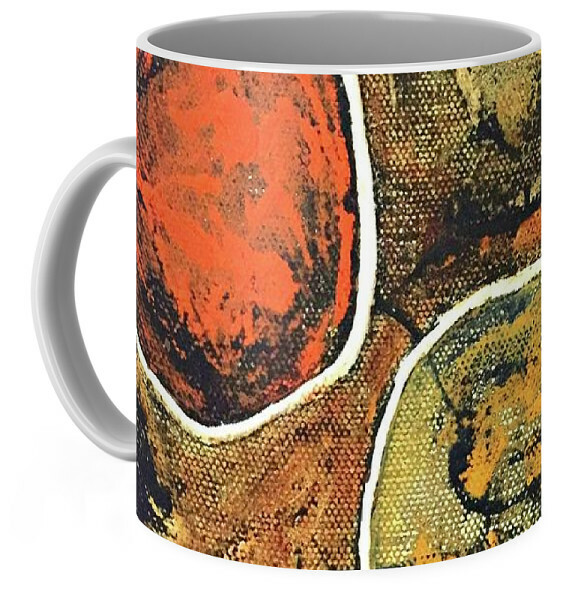 Besides the colors, greens and blues which are my favorites, I think it's the simplicity of the design that I love. The quote is one I should take as my mantra. I have been accused of wandering. I really enjoyed watching the video it relaxed me. I also love watching Jenn create, I have been a fan for some time and I'm so happy she agreed to join us. Thanks Jenn!